Find out where to catch the action in the Wargaming League Grand Finals. Later this month, some of the best World of Tanks players in the world will head to Moscow to battle it out in the 2017 Grand Finals. Luckily, you won’t need a plane ticket to Russia to catch the action. We’ve got the schedule and details listed below so you can watch your favorite team during the WGL Grand Finals. The WGL Grand Finals kick off with group stage battles on May 23rd and 24th starting at 1am PT / 4am ET each day. The teams that emerge victorious from the group stages will head to the quarterfinals on Saturday, with those winners continuing onto the semifinals and finals the following Sunday. 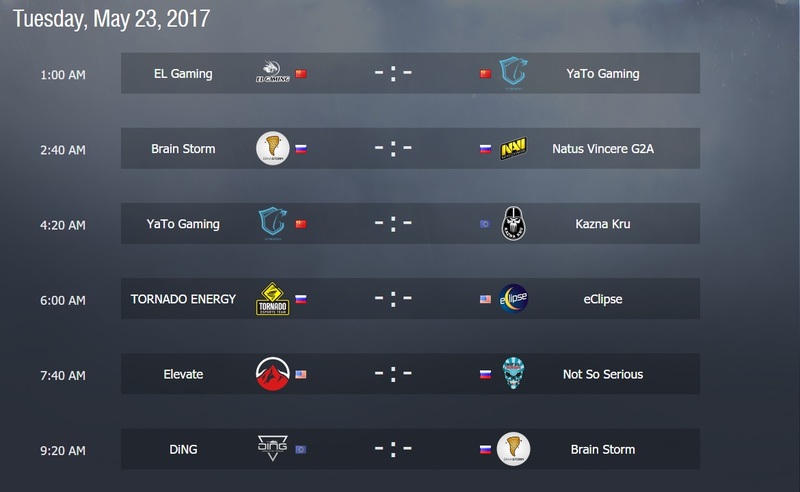 The WGL Grand Finals will be livestreamed on the WGL Live page and Twitch channel. 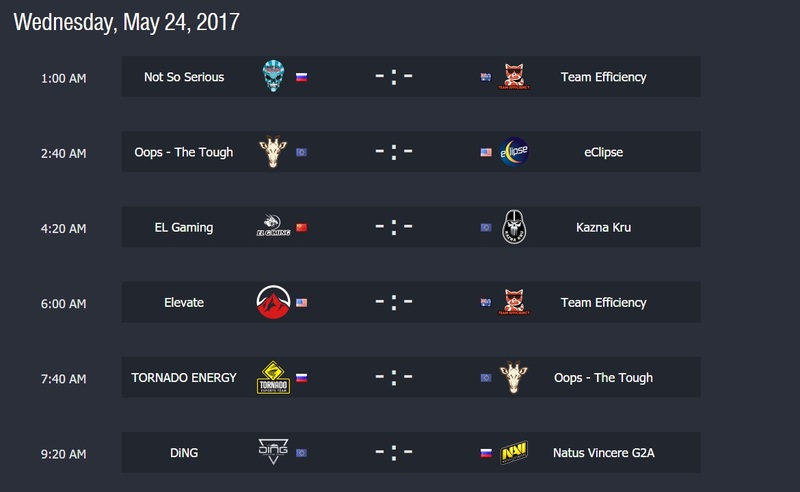 The event times are a bit early, but with any luck there will be some archived footage of each match for those who can’t tune in to the live event coverage. The 2017 Grand Finals will take place at the VTB Ice Palace in Moscow, Russia. Two of the twelve teams in the Grand Finals will be representing North America: eClipse and Elevate. These talented tankers are competing for a chance to win a portion of the $300,000 prize pool. To get World of Tanks fans at home hyped for the big event, a special emblem Fan Package is available now in the Premium Shop until May 29th. The WGL Fan Package includes nine WGL Emblems and nine WGL Inscriptions for players to decorate their tank and show their support for the Wargaming League. Head over to the WGL Grand Finals official page for more details on this epic event. Let us know in the comments which team you’re rooting for in the 2017 WGL Grand Finals!